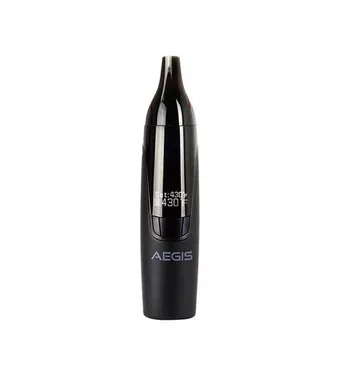 Buy online Atmos Aegis Convection Vaporizer in the Vape store | Vawoo.co.uk! 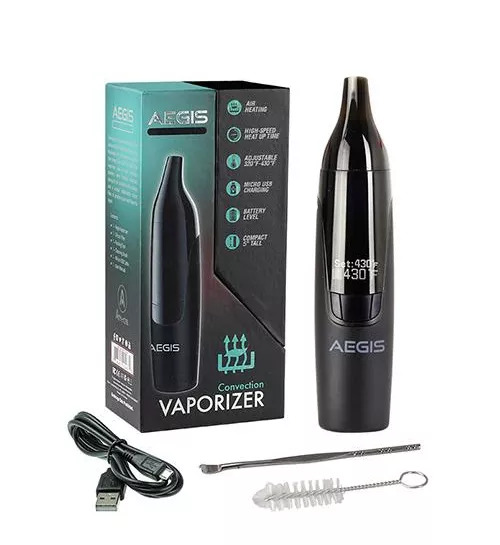 Minimum quantity for "Atmos Aegis Convection Vaporizer" is 1. The Atmos Aegis kit is a dry herb convection vaporizer and it has plenty of advanced technologies as well. It is well equipped with a superior temperature control system and it also has a heating chamber as well. It is made out of stainless steel and it has a very nice isolated airflow. On top of this, the cutting edge filter is pure and extremely flavourful so you know that you won’t have any problems there at all. This device was designed with the utmost convenience in mind and it is also designed to be very efficient as well. 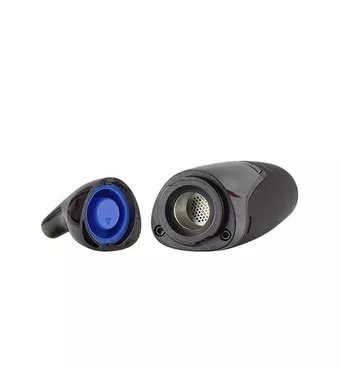 It uses a very nice silicon filter and this helps to prevent any filters from ruining the taste. 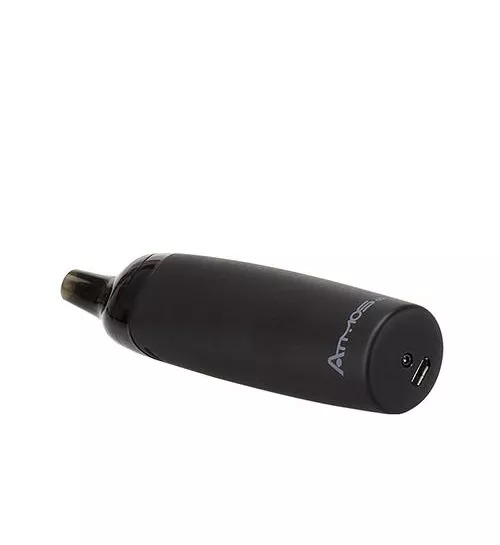 It is also great if you want to heat up the herbs you have and the vapour helps to provide you with plenty of benefits in comparison to any other vaporizers on the market. 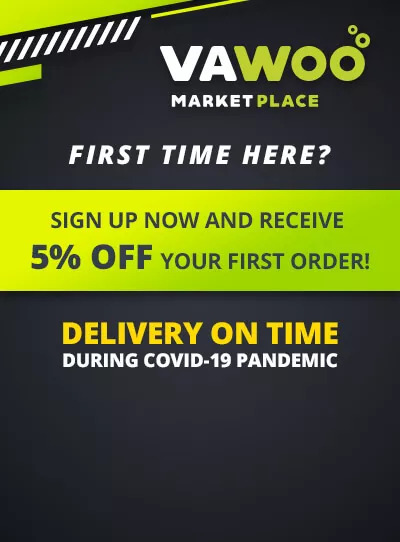 Not only do you get a better vaping experience, but you also can take advantage of some of the many great tasting herbs that are out there so you know that you won’t regret this purchase at all. I ordered this vaporizer. And everything came in time. The parcel is always in excellent quality and bundling. Thank's to you I get a better vaping experience. I recommend it!